A completely overhauled Firefox engine, super-fast and stable. I help port the Rust-based CSS engine from Servo into Gecko (Firefox’s engine), and bring the automated test into place. Servo is a prototype web browser engine focus on parallism, security, and performance; written in the Rust language. I’m the core team reviewer of this project. 1000+ daily active users! Block websites for a given time to help you focus on work/study. Adds basic vim commands to Firefox 48+ (with e10s & WebExtension). Mozilla Integrated Tools Package. 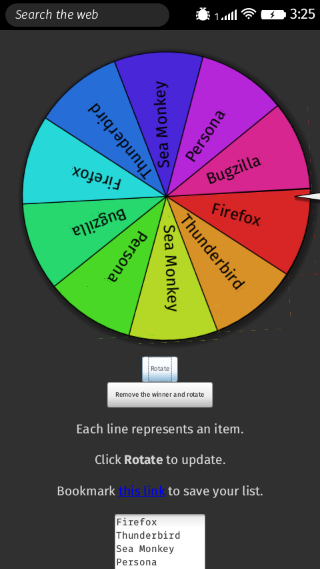 An all-in-one testing tool for Firefox ecosystem. 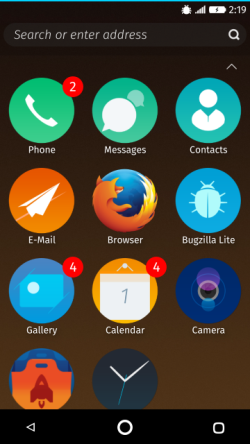 You can flash phones, run Firefox OS phone or TV simulators, and run automated tests in this package. 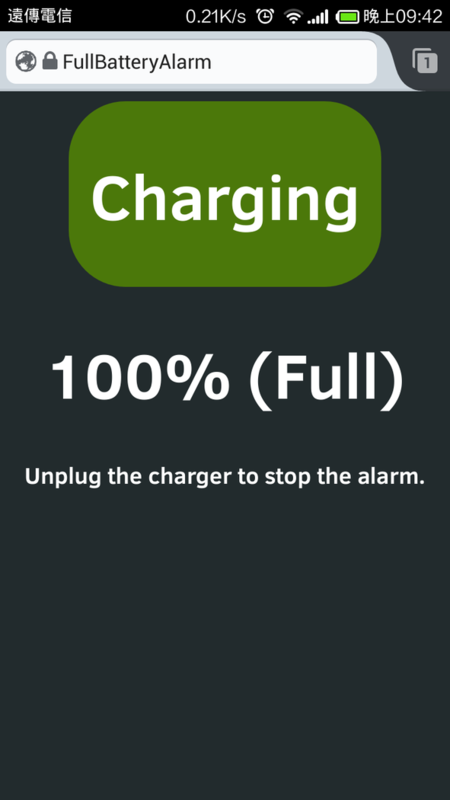 Greatly reduce the time and effort of setting up a testing enviornment. Using machine learning to find duplicated or redundent test cases on MozTrap, our test case management database. 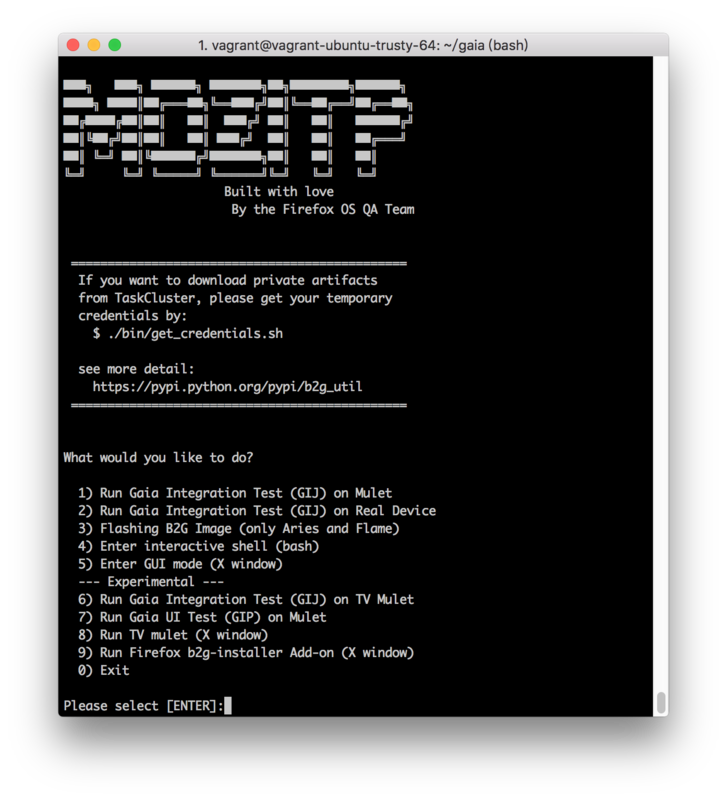 MozTrap is the test case managment system for Mozilla. I am expanding its REST API for new UI design. Add those missing functionalities to MozTrap ( http://moztrap.mozilla.org/ ). A simple timer for a 4-minute tabata workout with voice reminders (remember to turn up the volume). Move active tab to the left end, so recent tabs cluster to the left side. Auto skip in-video quizes and continue to the next video when current video ends. Recommend a variety of music to expand your music repertoire, e.g. Classical, Opera, Jazz, Chinese. 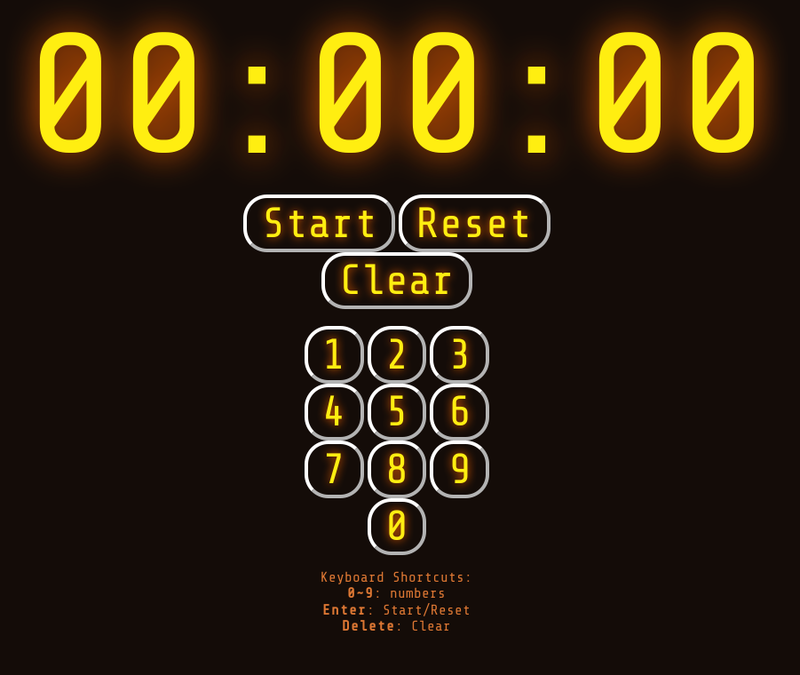 A simple countdown timer with audio and flashing light. 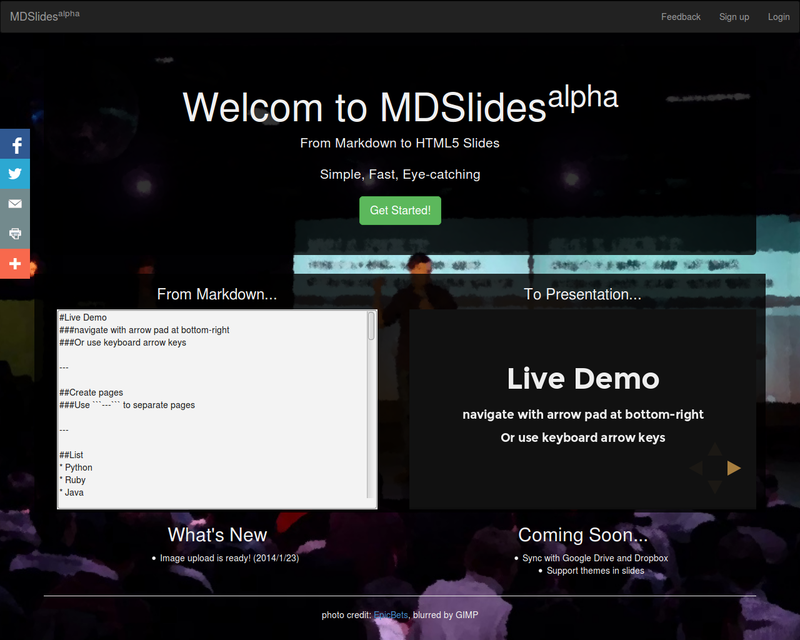 An cloud-based editor for presentation slides using Markdown syntax. 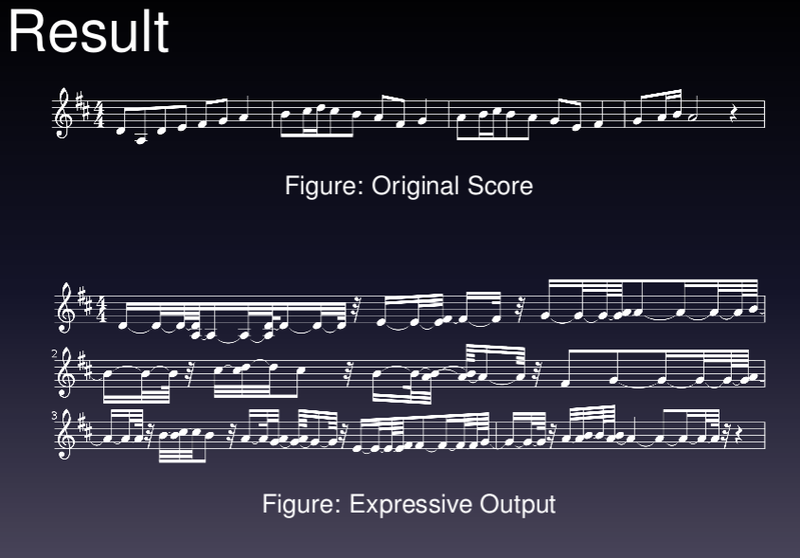 A music education startup that tries to help students learn music theories with our automatic grading system. 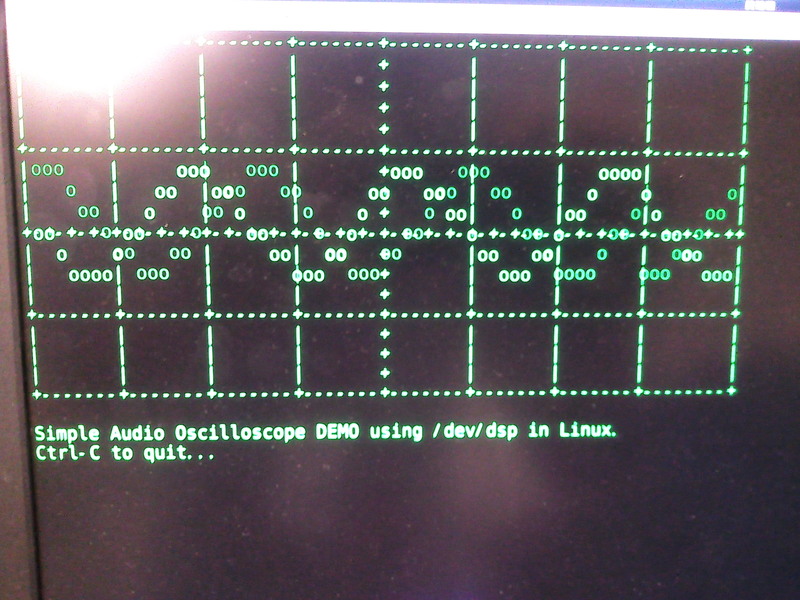 This oscilloscope can display the audio input as ASCII art in realtime. A commssioned work for a design student’s graduation project (2012). 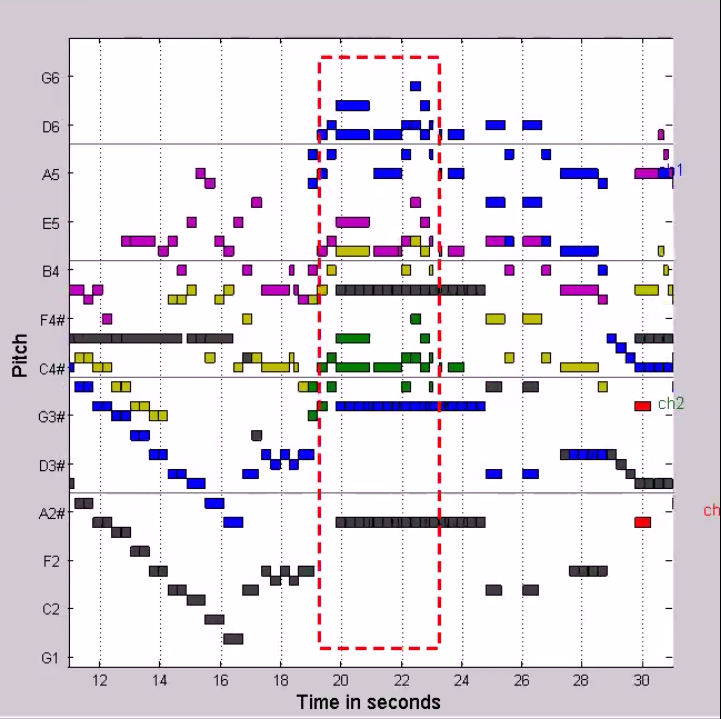 Piano performance corpus for computer expressive music performance research. International Workshop on Computer Music and Audio Technology, 2012.